This book is on absolute fire right now. With raw copies shattering previous sales records and slabs following, this book is killing it on the auction and fixed price avenues. It could be argued that this is way overdue, and that what is happening is actually a price correction and not a market spike. Time will tell. Thanks to Keith Shimabukuro for pointing this out, I have not been keeping up with the pricing on this book. CW released an amazing ad on Twitter for the upcoming season of the Flash. Featuring this comic as well as a new look version of it promoting the show. Sales are stronger on this minor key and should continue to grow. 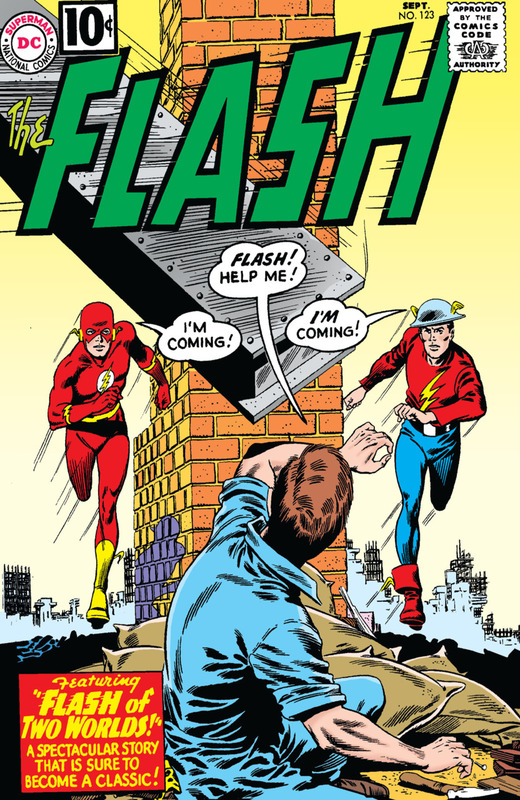 I would honestly love to see a Variant in the style that CW did. 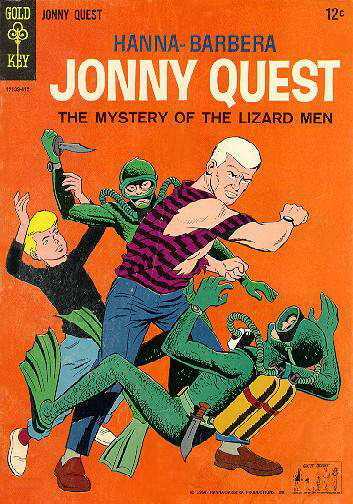 Robert Rodriguez has confirmed that the live action Jonny Quest film that is in production will be based on the 1964 cartoon. All affordable copies are now gone from all the normal venues online with the few remaining copies listed at high prices compared to 2 weeks ago. Time will tell if this book can actually hold value, but for the time being, this is a scorcher! Thanks to CBSI and New Pick Up Baron Tim Walker for the hot tip! ABC has ordered a pilot for Mockingbird and sent this book right back into an upward trend. 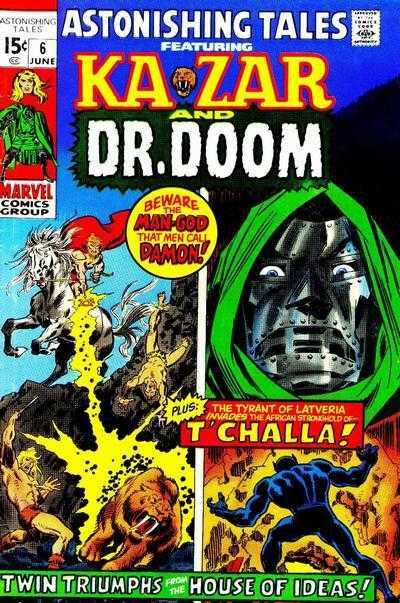 While it did cool off for a short while, this book should become an extremely relevant Bronze Age minor Key for the foreseeable future. 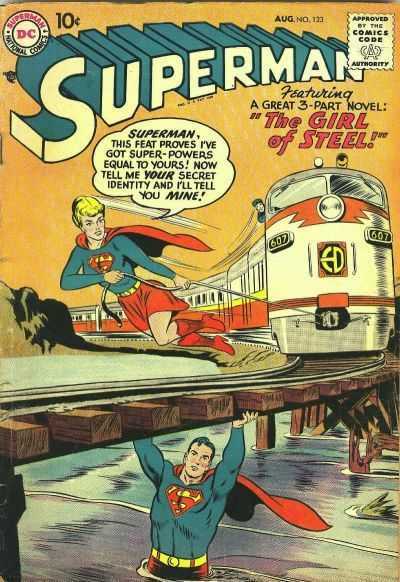 While this is NOT the Supergirl we all know, it is a try out issue and getting a LOT of attention lately. Low grade copies keep climbing up in price, while mid to high grade copies seem to have disappeared from the internet. Way way way under the radar right now. Folks want to argue that her 2nd appearance is actually Batman Chronicles Gallery #1, but that is just a pin up. Another book to watch. 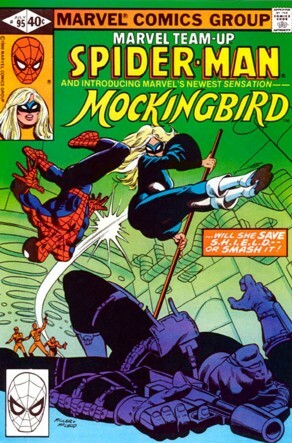 With the Mockingbird pilot in the works, we should see a rise in price for the 1st Appearance of Bobbi Morse years before MTU #95. While folks seem to be chasing her 1st app as Mockingbird, time should see this early Bronze book start to take off as well. 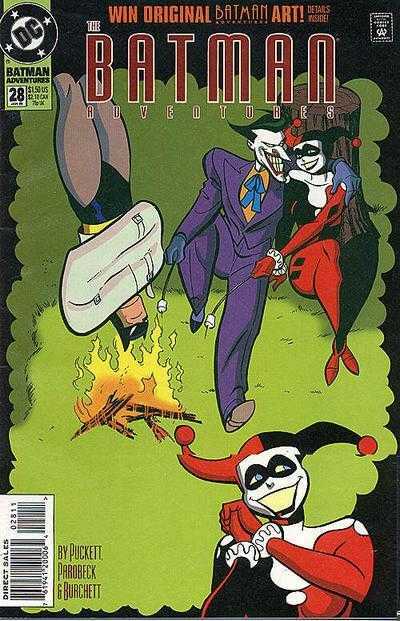 If Batman Adventures #28 (January 1995) came out after Batman Adventures Annual #1 (September 1994), and the annual is her 3rd appearance, then Batman Adventures #28 is her 4th appearance. Unless my information is in correct. The way I understand it is this way. 1994 – I don’t have exact date. 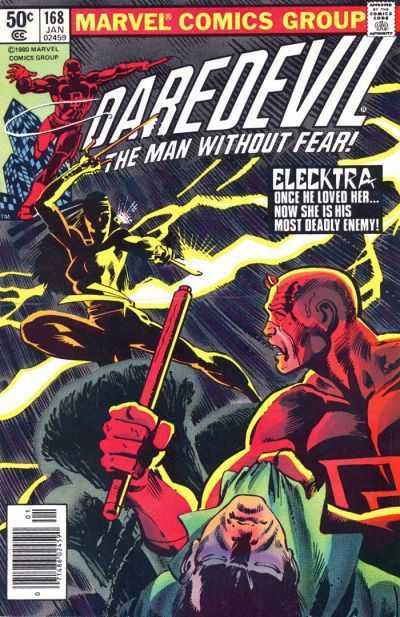 So either way #28 is valuable being an early HQ appearance but saying the 2nd appearance is just not accurate at all! I agree, even if not in chronological order those 4 books sure hold value and are always selling. Im not sure, but I think I saw a harley quinn article here long ago showing her early apps. in order. Maybe I’m just seeing things. Glad to see MTU #95 make a come back. And curious about how Johnny Quest will turn out. Great job again Ben.